We have a new project prepared for you, right next to the ski lifts at the popular Austrian ski resort of Hinterthal. 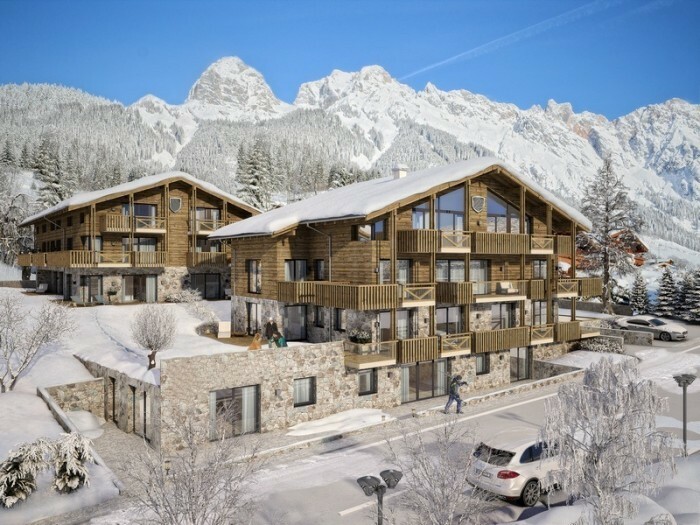 The project comprises 18 new apartments built in the typical Alpine style. The complex is positioned in such a way as to face the sun as much as possible and afford beautiful views of the surrounding hills. The advantage of the project is the use status. Either you may use your new apartment all for yourself, or you may, but do not have to, leave it to a professional agency to rent it out for you when you are not using it. 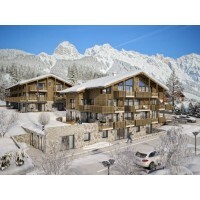 More information at http://www.rellox.com/new-apartments-in-alpine-style-second-home-status or contact us.